A Cold War sci-fi/fantasy tale from the mind of Guillermo Del Toro. The Shape of Water is an other-worldly fairy tale, set against the backdrop of Cold War era America circa 1963. In the hidden high security government laboratory where she works, lonely Elisa (Sally Hawkins) is trapped in a life of silence and isolation. Elisa’s life is changed forever when she and co-worker Zelda (Octavia Spencer) discover a secret classified experiment. 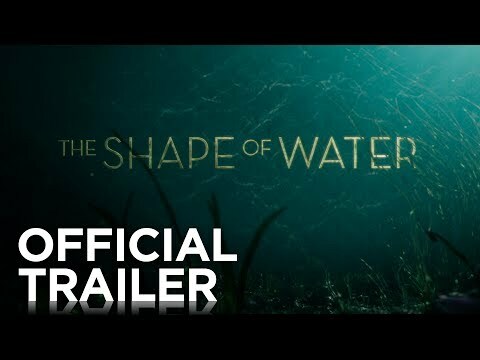 The Shape of Water was released on 302d ago in the UK and the US.